A quick view of the most influential metrics in Back Bay. Back Bay sits perfectly along the Charles River on the southwest side of Boston. Victorian brownstone homes famously line the streets of this residential, yet vibrant neighborhood. These 19th century, urban homes are some of the best examples of traditional Victorian brownstones in the country. The neighborhood is perfect for exploring during the day-time, or for dining 52-floors up in the evening at the Top of the Hub for incredible views of the harbor. View our selection of available properties in the Back Bay area. Check out the latest demographic information available for Back Bay. Learn more about schools near Back Bay complete with ratings and contact information. 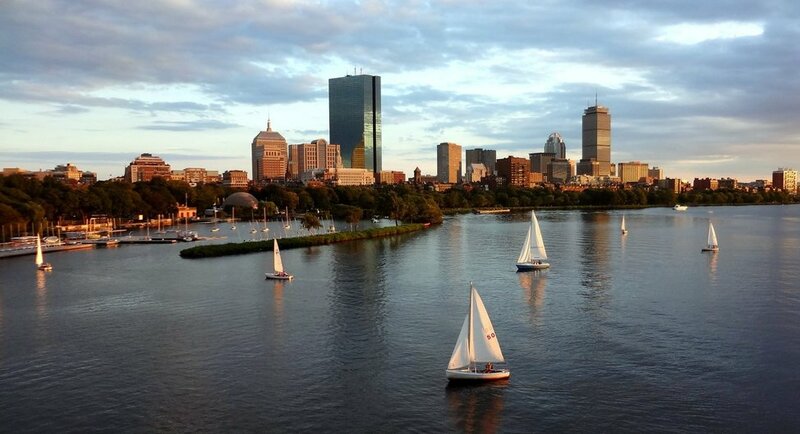 Browse through the top rated businesses in the most popular categories Back Bay has to offer.